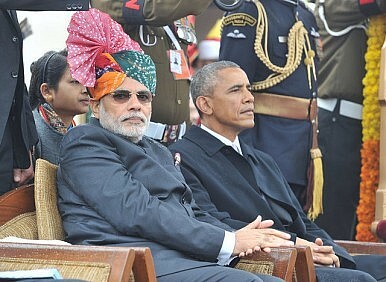 US-India Relations: Progress At Last? The Diplomat‘s editors discuss Obama’s recent visit to India. In this week’s podcast, Ankit Panda speaks to Diplomat Associate Editors Prashanth Parameswaran and Franz-Stefan Gady about U.S. President Barack Obama’s January 2015 trip to India and the general state of U.S.-India relations. Read The Diplomat‘s primer on Obama’s trip here. Recapping Barack Obama's historic trip to India.